The Polar Transmitter Module transmits heart rate data wirelessly to Bluetooth® Smart Ready devices or to a Heart Rate Receiver. 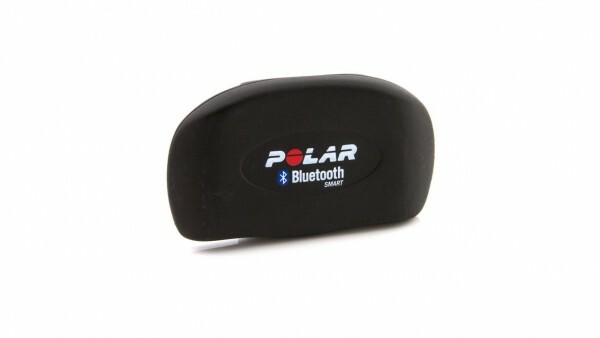 The Polar Transmitter Module is included with the Go Wireless® Heart Rate and the Go Wireless® Exercise Heart Rate. It can transmit heart rate data to Bluetooth® Smart Ready devices (LabQuest 2 with Bluetooth® Smart, iPad, iPhone, Android, and other mobile devices). The Polar Transmitter Module is recommended for devices that have Bluetooth® Smart support and the appropriate software. 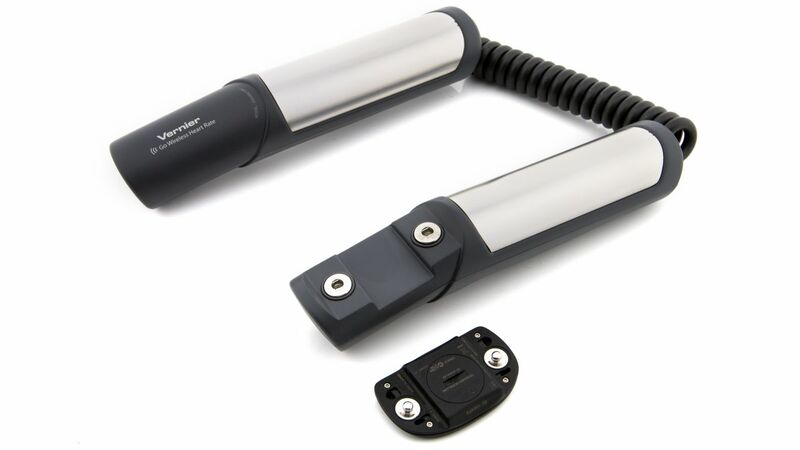 For use with Vernier interfaces that are not Bluetooth® Smart Ready, you will need a Heart Rate Receiver to collect data. Weiterführende Links zu "Polar Transmitter Module"
Kundenbewertungen für "Polar Transmitter Module"